A comprehensive Sports Nutrition programme catering to the needs of athletes and active people. Providing a pre, during and post workout nutrition solution helping you train, recover and perform like never before. Formula 1 Sport establishes a solid nutritional foundation for performance whilst tasting great. 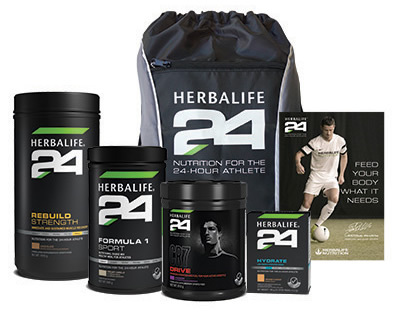 Co-developed with Cristiano Ronaldo, supporting ideal hydration and energy during physical activities. Replenish your body with bioavailable electrolytes to enhance fluid absorption, ensuring you are ready to perform.